Eurolife has been sharing the true taste of prestigious Italian interior design and style with Australian homeowners, since 1999. We made sure that you can find inspirational and eye-catching interior design elements for each and any corner of your home, regardless of the size or shape. This means that we’ve prepared a profound selection of kitchen, built-in, walk-in wardrobe, joinery, and other invaluable elements. Yet, we should all agree that furniture is a creative field where the Italian school of design enjoys proving its mastery and indisputable dominance, all over again. The richness of colours and styles, the vivid game of shapes and carefully customized functionality, literally leaves you breathless each time. Our showroom in Sydney can offer you both timeless classics and contemporary furniture designs. We closely follow the uncompromising strive for perfection of Italian design masters, which can sometimes reach the tiniest details of superb interior design. These true masters of design treat the furniture as the genuine form of art, which can reach unimaginable exiting visual expressions. The best possible confirmation of their unreserved commitment is our selection of day and night furniture. These gorgeous pieces of interior design can fulfil your quest for perfection according to a specific daytime, among other things. The greatest value, you can possibly gain, when you award us with your trust, is our individual approach. For Eurolife, this isn’t just a phrase. We always make sure that you get the most optimal combination in a complete accordance with your aesthetic and budget requirements. Interior design is a wrong place for you to do business, if you want to make a fortune. However, this is an ideal opportunity, if you enjoy in happiness and true joy you bring to people, when you create true works of art in their homes. Our mission isn’t to throw in meaningless and expensive pieces of furniture just to fill out your available space. Your home isn’t a storage room, nor a giant tasteless puzzle. Our creative task is to deliver fully functional, but still a breathtaking solution for your home. With our genuine and highly individualized approach every single piece of furniture tells a unique story. Your home needs to become your personal statement, about your style and class. 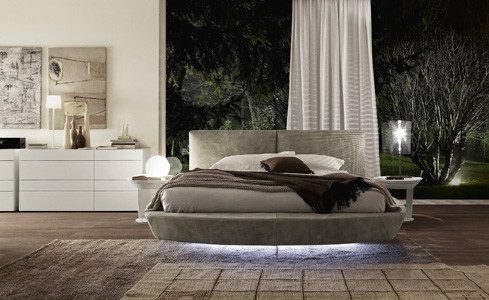 Your journey into the out of this world of unforgettable Italy-design furniture begins with a phone call or a visit to our showroom in Sydney. Our design experts with a proven track record of successful work in this field, would be happy to discuss your ideas and find a proper solution for your potential concerns. In our showroom the term “team work” gets a completely new meaning and reaches a completely different creative dimension. 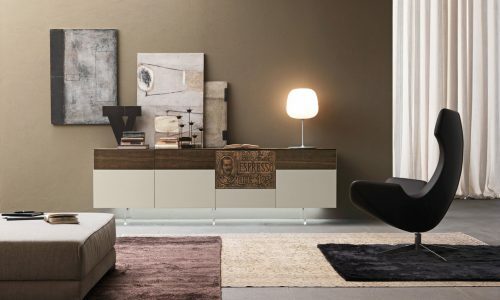 The selection process of the most suitable furniture for your new or renovated home should be fun and inspirational. You need to bring waves of positive energy into your choice, in order to ensure the positive balance for your entire home. Your loved ones certainly deserve it.